They identity of the suspected terrorist who carried out an attack in New York has been revealed. 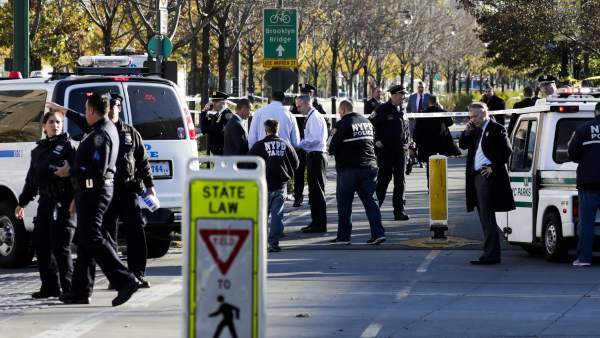 US media identified the alleged perpetrator of the attack in New York as Sayfullo Habibullaevic Saipov, 29, from Tampa, Florida. According to several witnesses, the attacker shouted “Allah is great” phrase used by terrorists when they carry out their attacks. 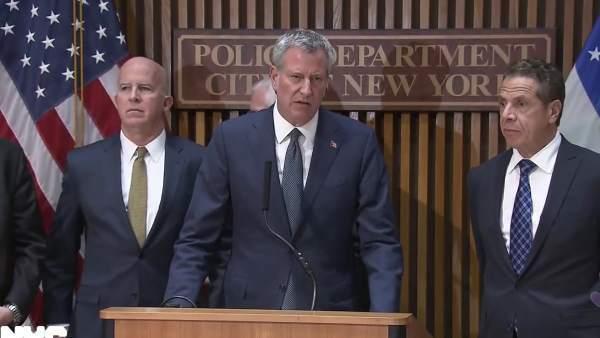 The mayor of New York, Bill de Blasio, confirmed that the attack was a terrorist act, which has left 8 people dead and 15 wounded so far. FOOLS ONLY TALKS WHEN PEOPLE DIED , BUT NEVER DID ANYTHING TO PROTECT YOU FROM THE DANGEROUS ROAD THAT WAS LEFT OPEN WITHOUT NOTHING TO DIVIDE YOU FROM THE VEHICLE .